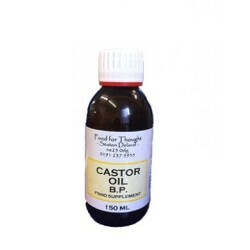 Castor Oil Roll On - SPECIAL OFFER!! Our Castor Oil Roll-on is an easy way to apply this versatile emollient. Castor oil is known to pene.. 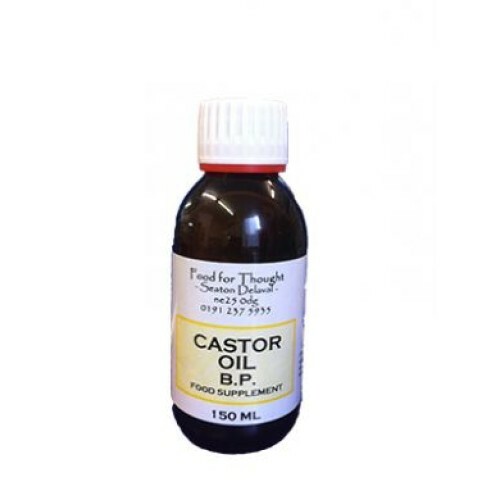 Recommended for castor oil packs. 100% Natural wool. Approx. 12"x28" ..
A good quality cold pressed Castor Oil. Can be used for Castor Oil packs, sore eyes and for constipa..